Bodmin-based Harbour Brewing Company has reached the regional final of Sainsbury’s Great British Beer Hunt. In heats around the UK, Sainsbury’s customers and beer experts judged more than 150 beers from 70 breweries, reducing the list to five winning beers from each of four UK regions. 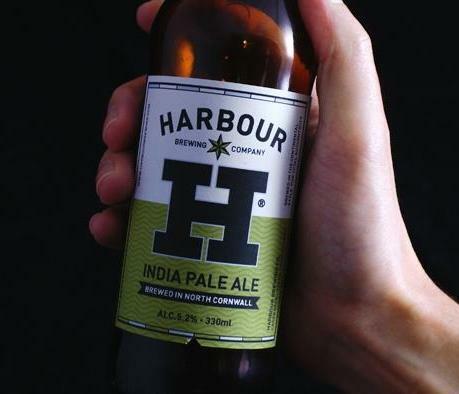 In the south west region, Harbour won two spots in the final five, with its IPA and Porter No 6. IPA. The top two beers in the national final of the competition, to be staged in October, will win a six-month residency on the supermarket’s beer shelves across the country. The beers which have made the regional finals will be on sale in Sainsbury’s stores for a limited period in September. The three best sellers from each region will go forward to the national final.